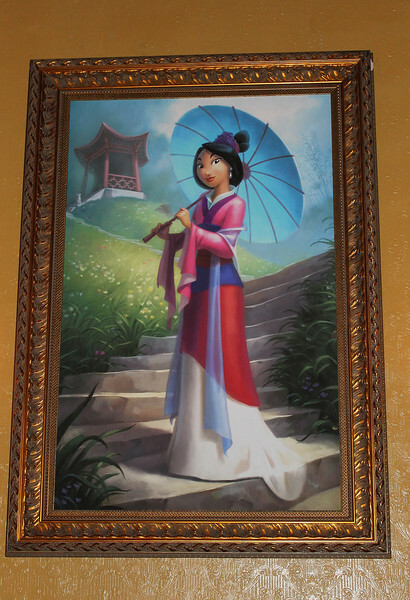 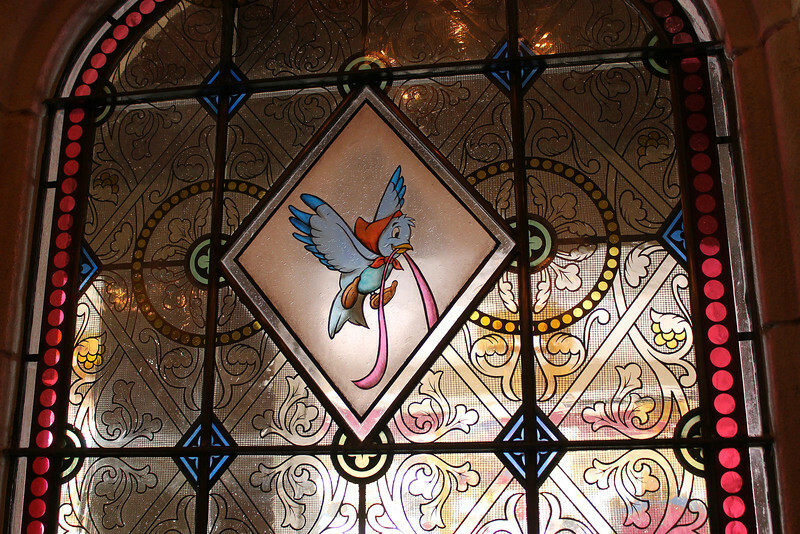 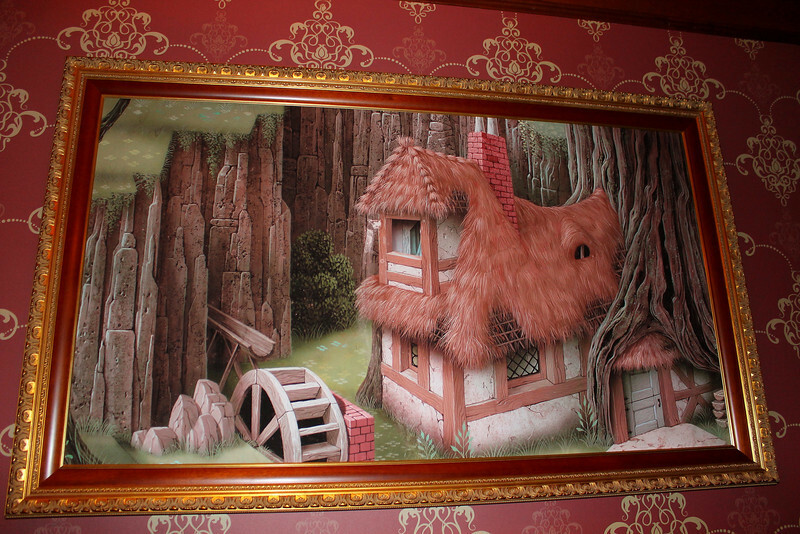 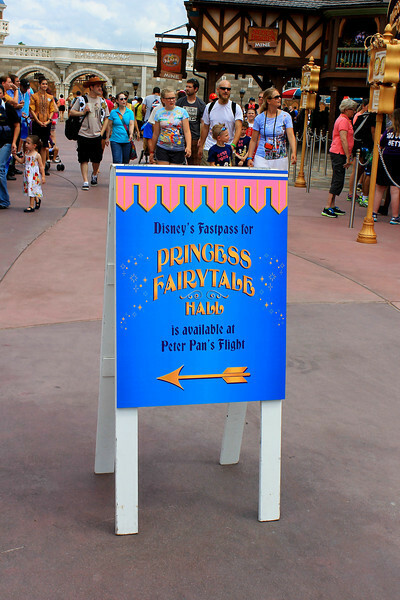 Overall, Princess Fairytale Hall is nothing groundbreaking. 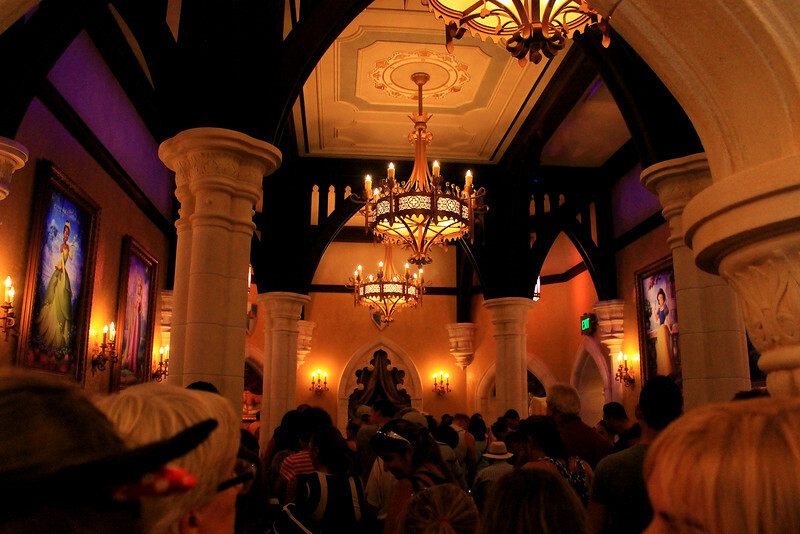 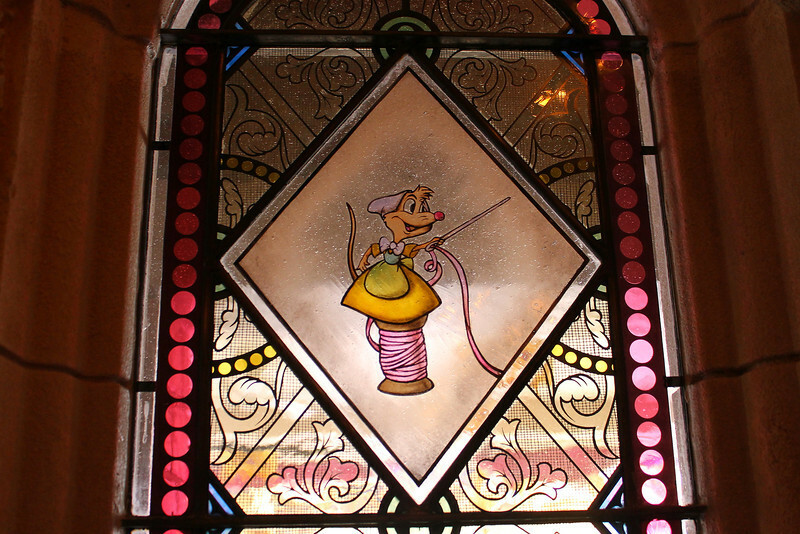 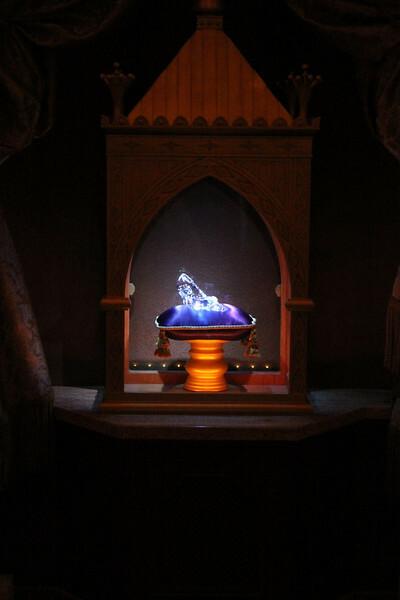 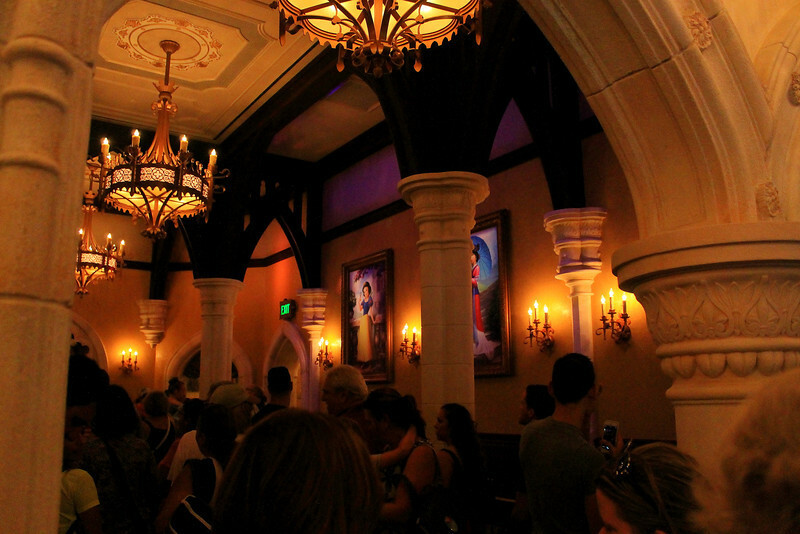 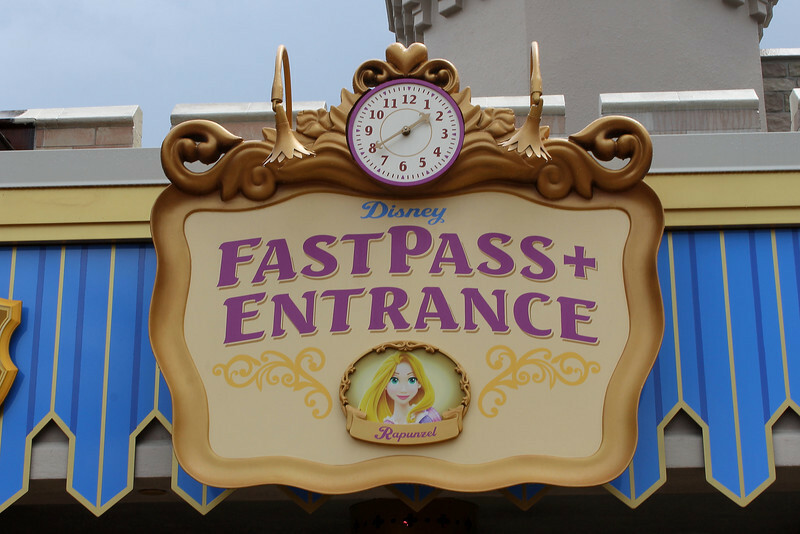 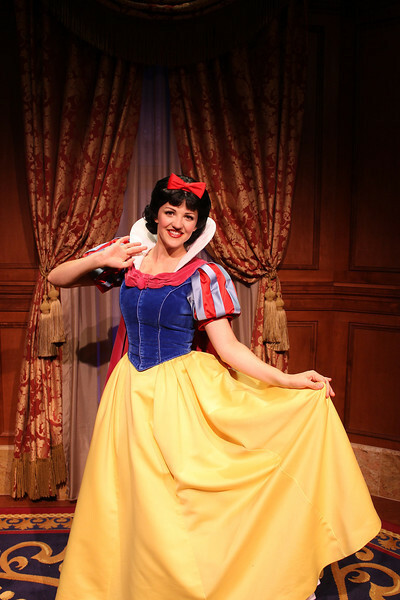 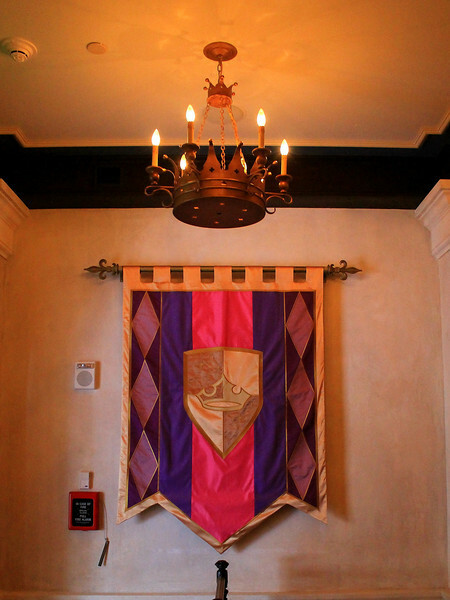 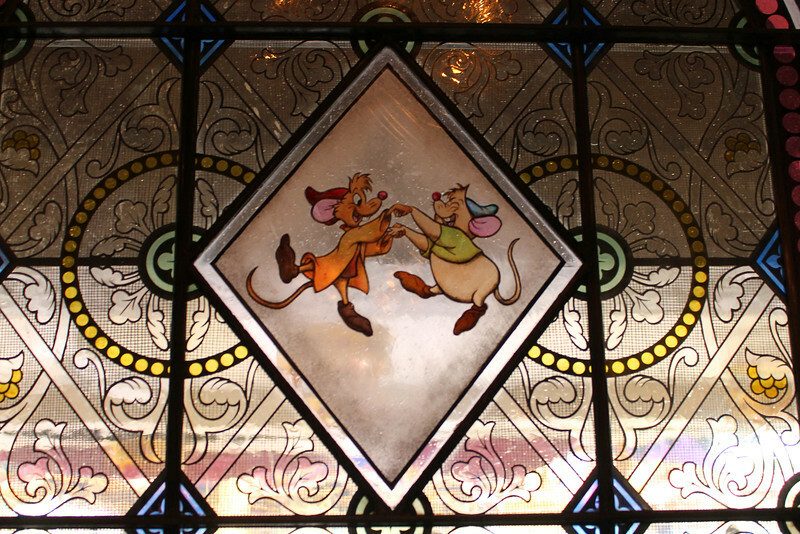 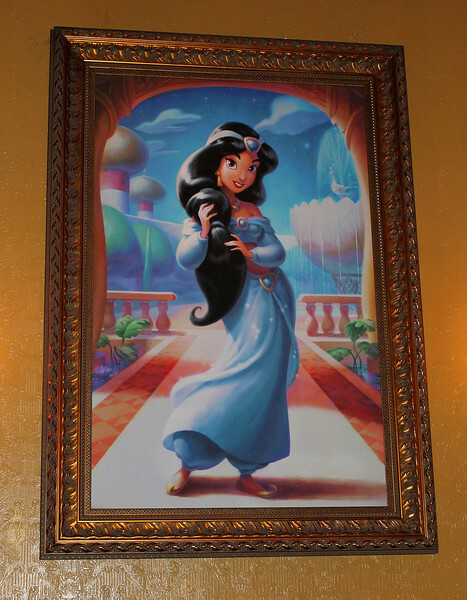 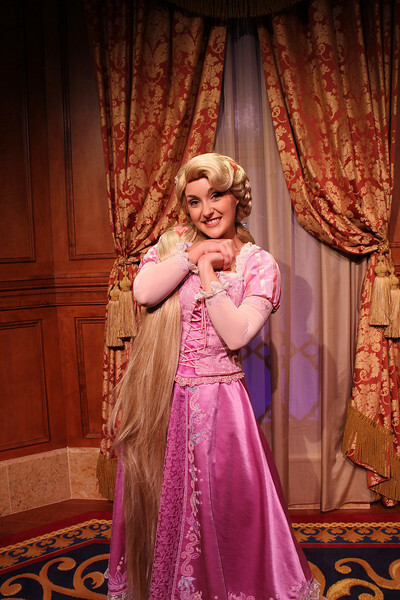 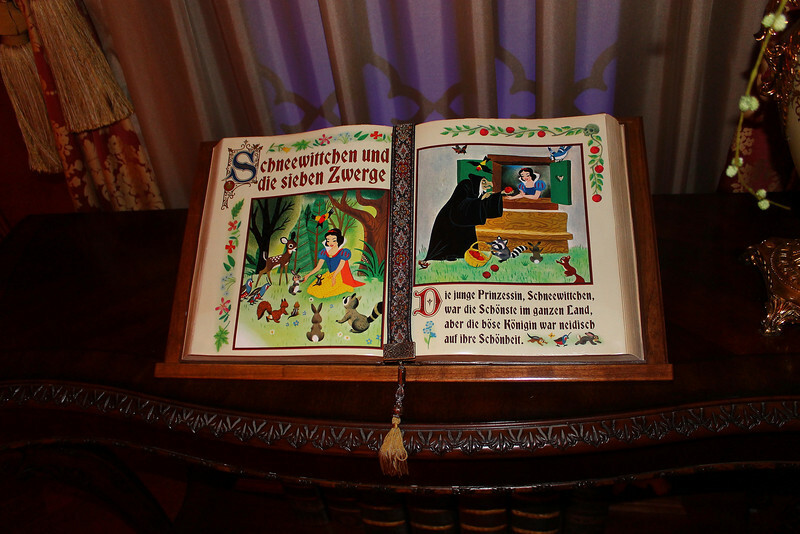 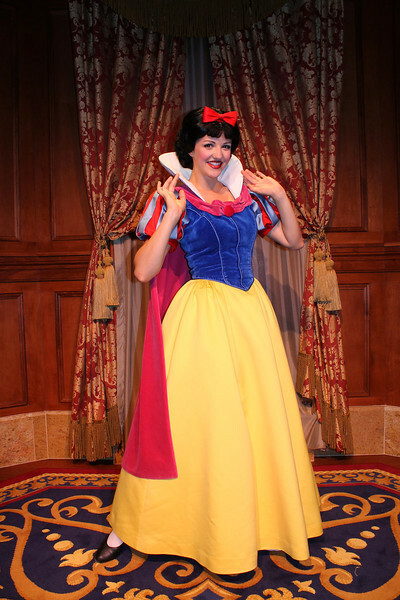 It is another highly immersive, well-themed meet-and-greet experience and a fitting place after several non-permanant attempts to have a Princess-only meet-and-greet area at the Magic Kingdom. 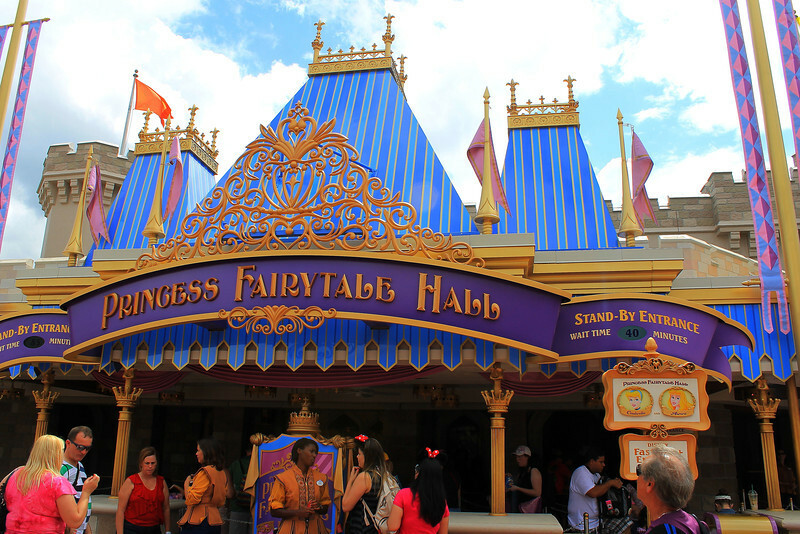 The Princesses needed a home and the Magic Kingdom finally has one for them. 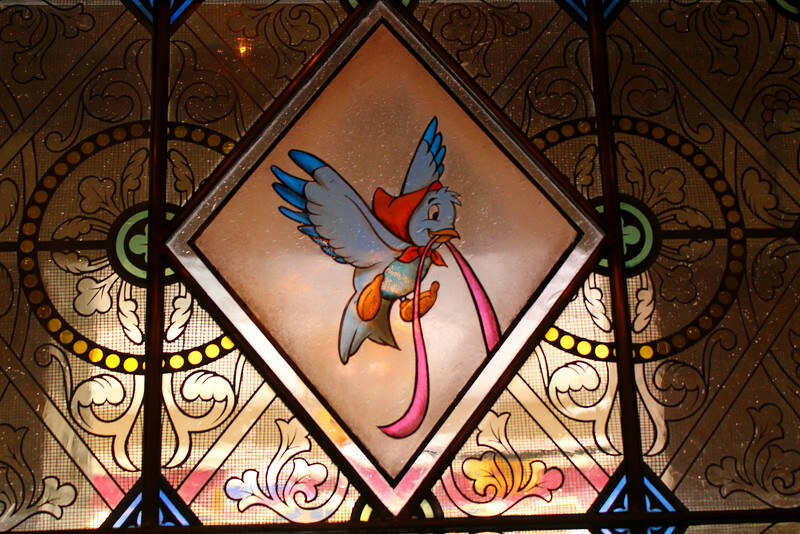 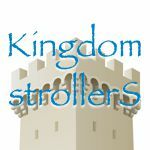 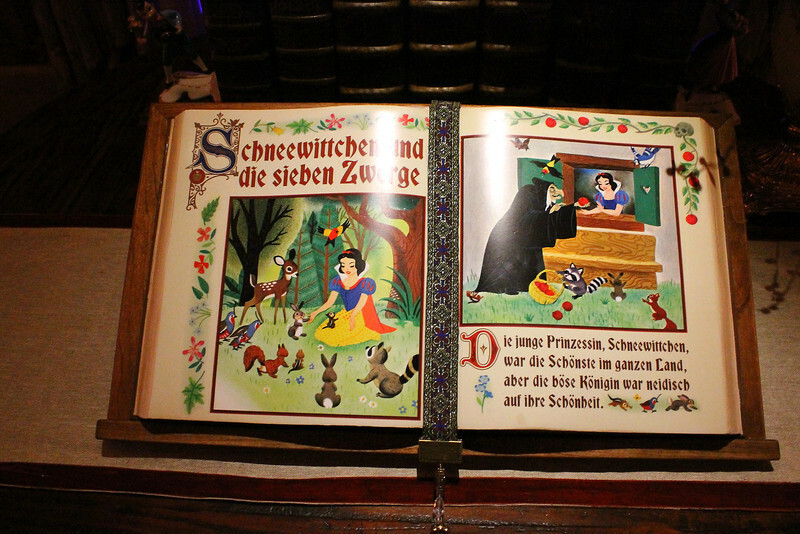 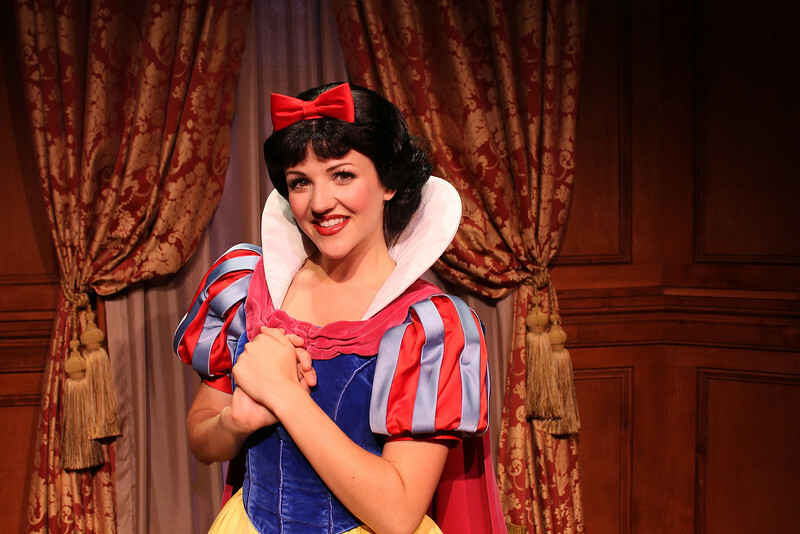 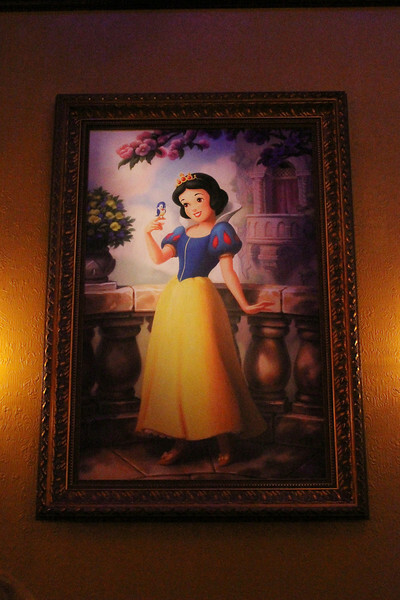 While it did replace an opening day attraction, let us not forget that a brand new Snow White and the Seven Dwarfs attraction is opening in just a few months. 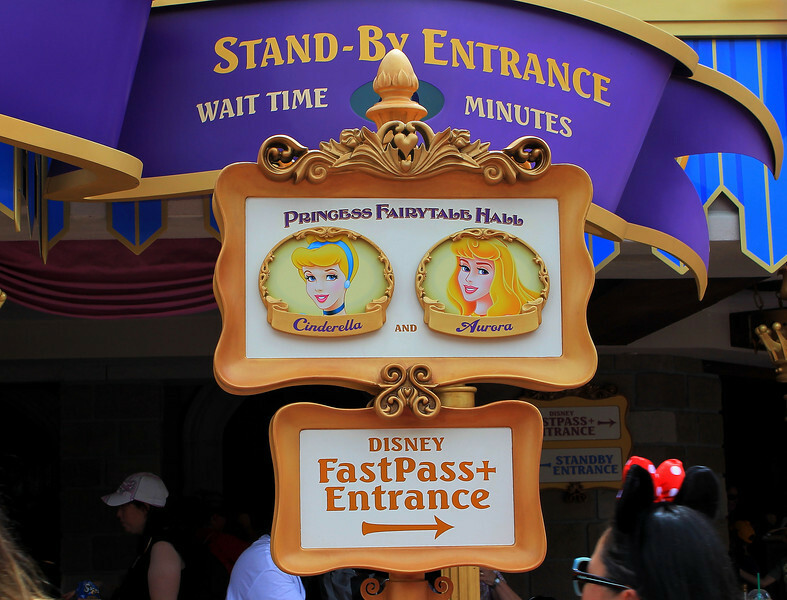 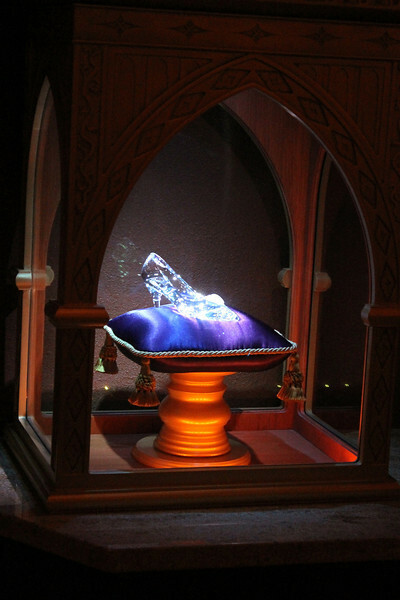 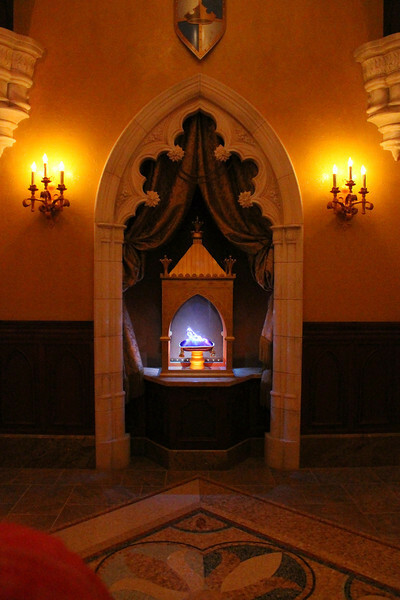 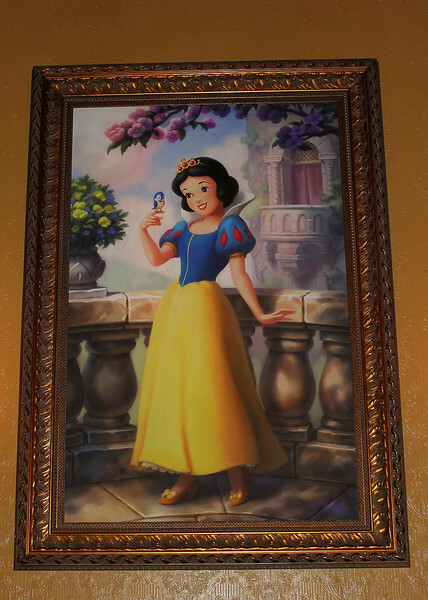 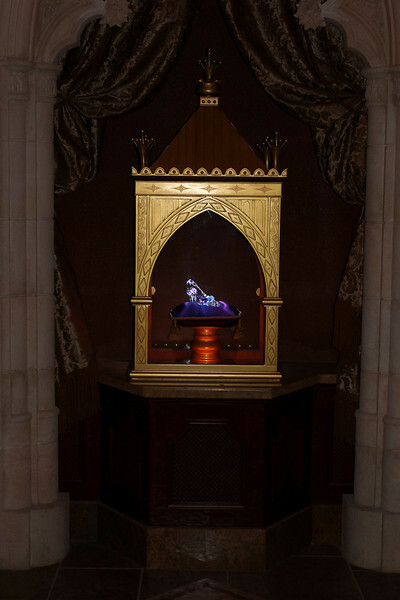 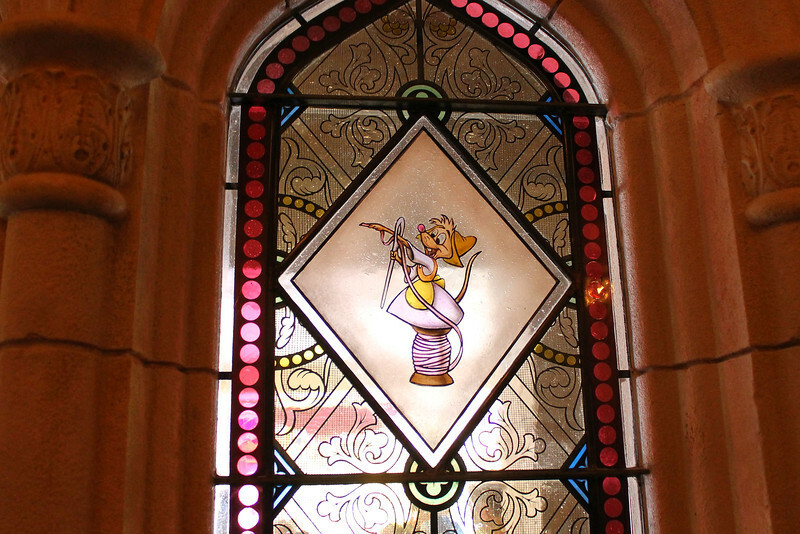 It will be interesting to see how often Disney rotates the visiting princesses and how the wait times vary for Princess Fairytale Hall and we will be watching that over the coming weeks. 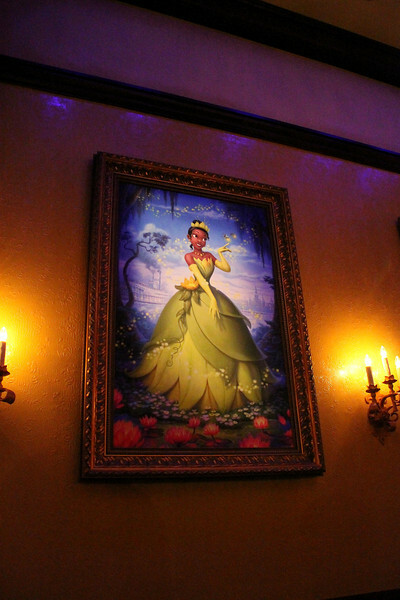 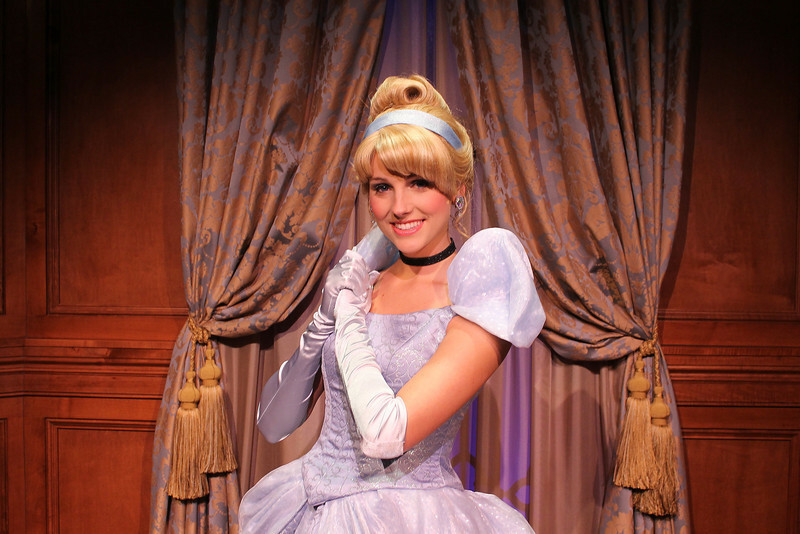 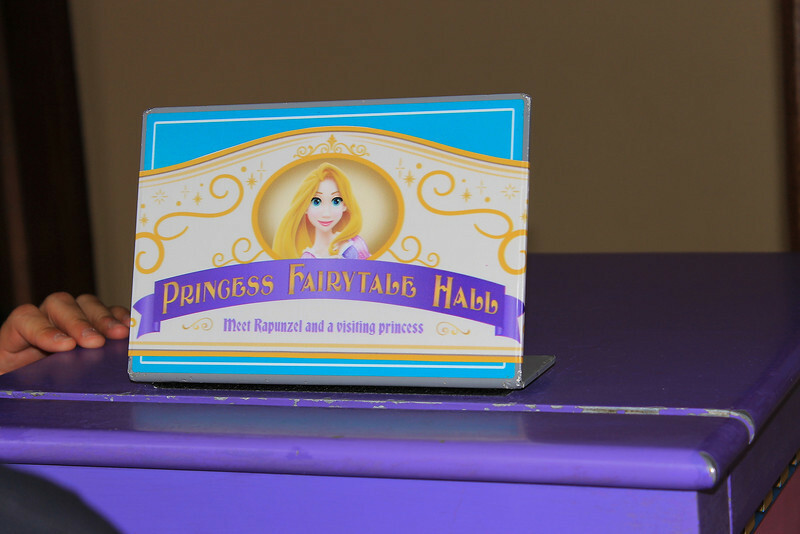 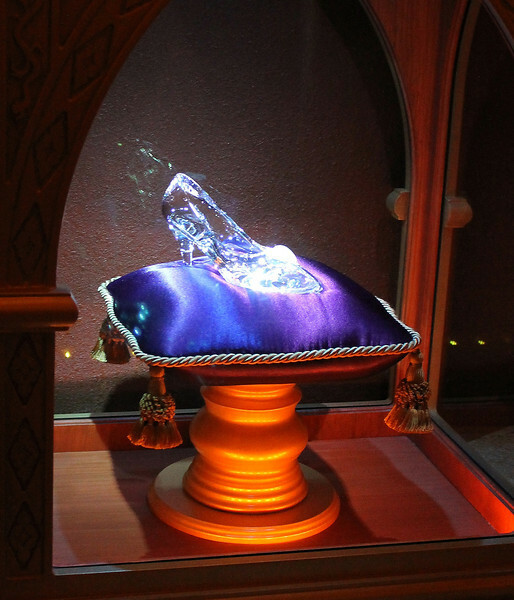 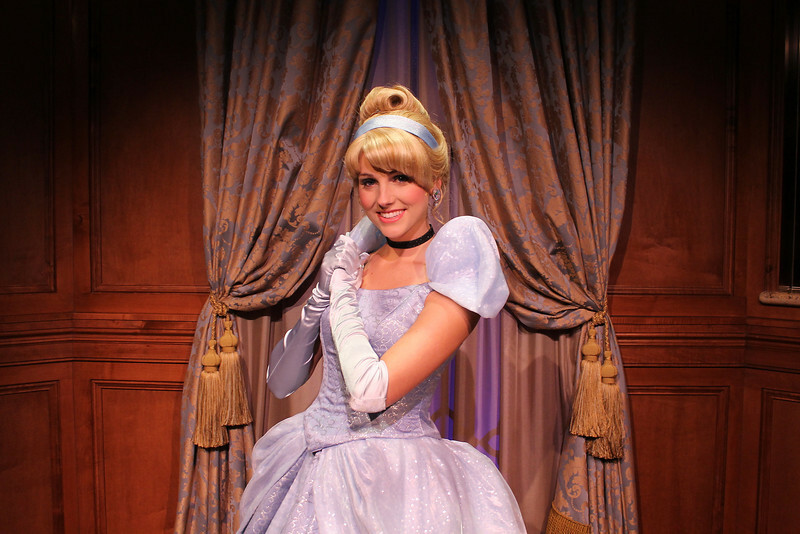 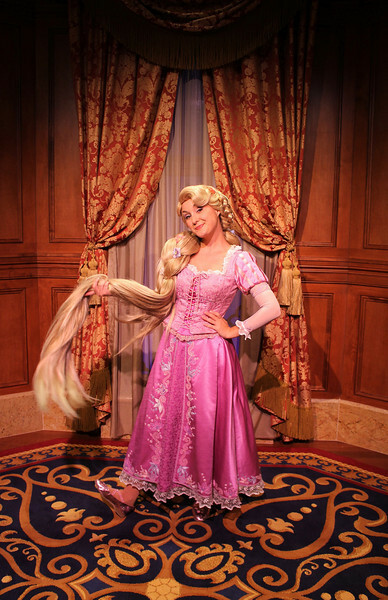 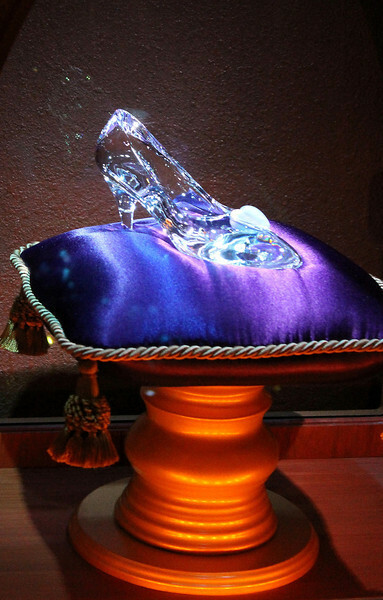 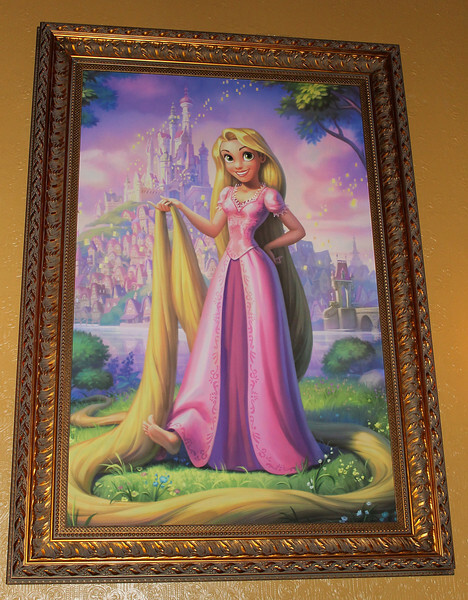 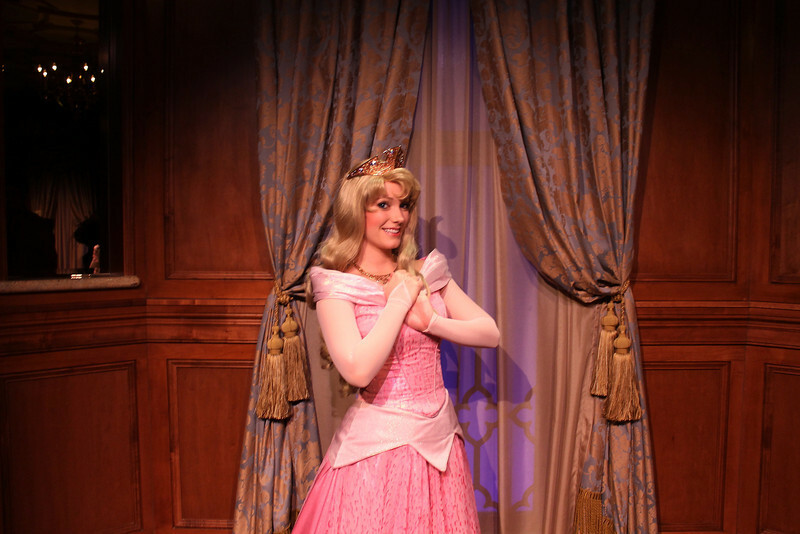 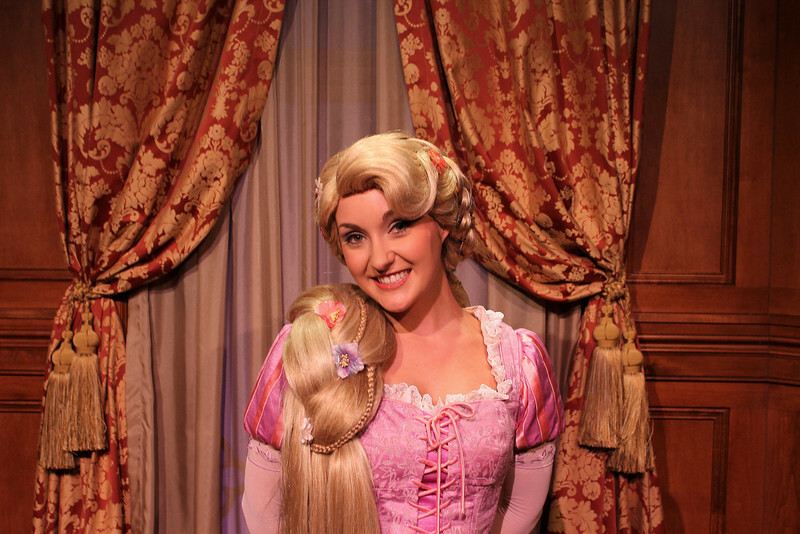 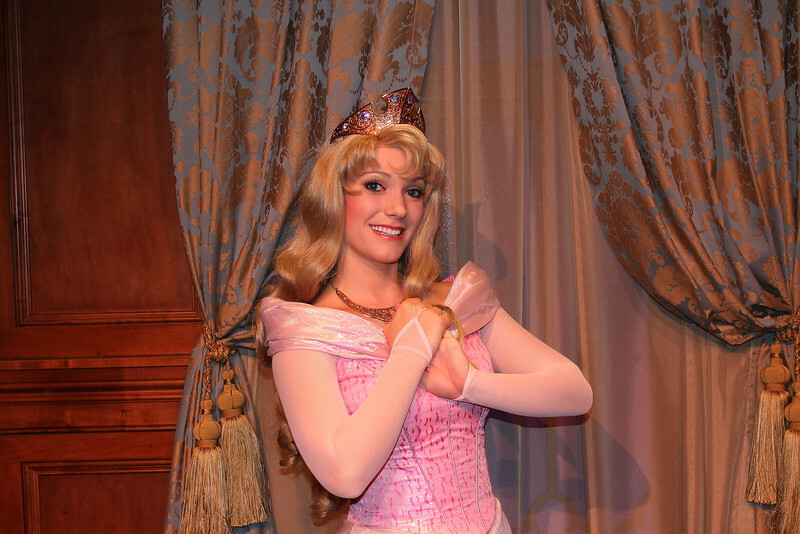 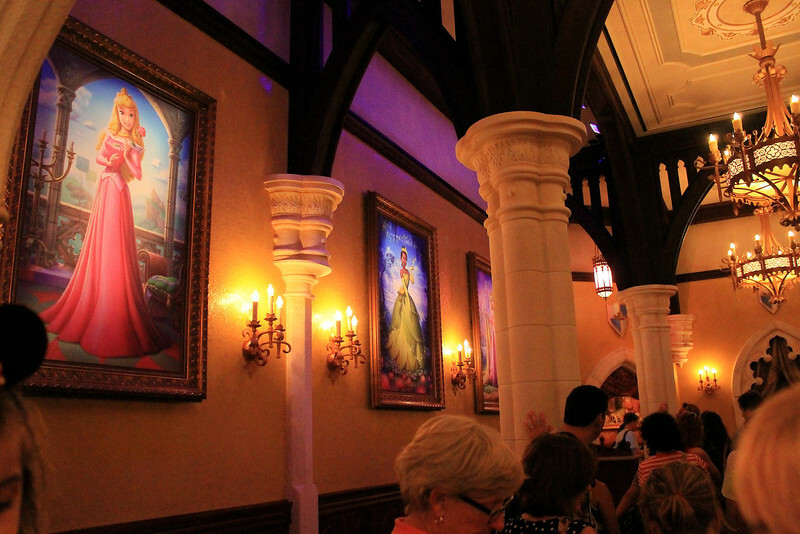 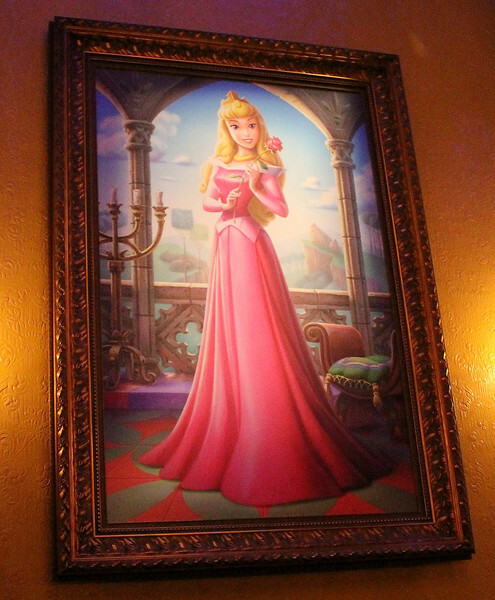 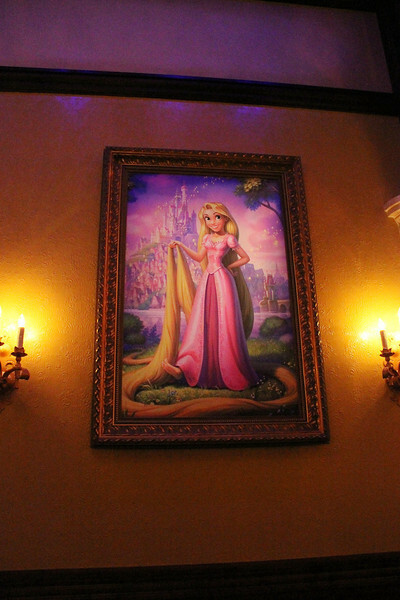 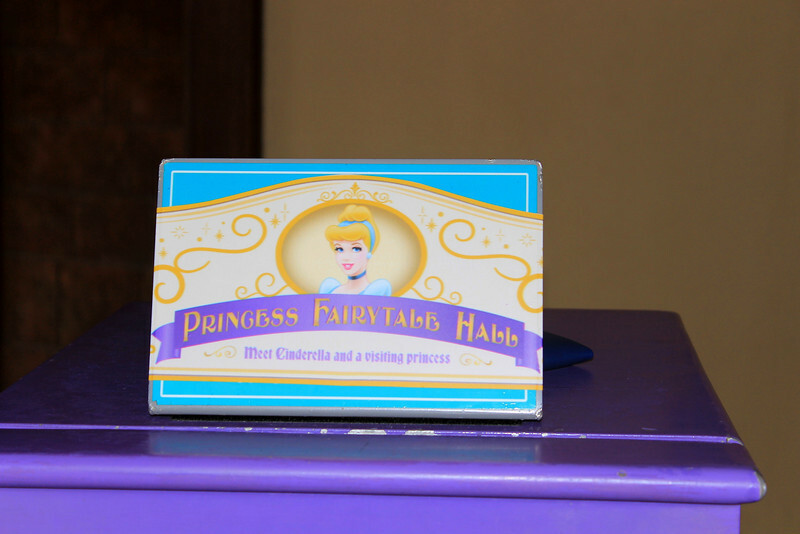 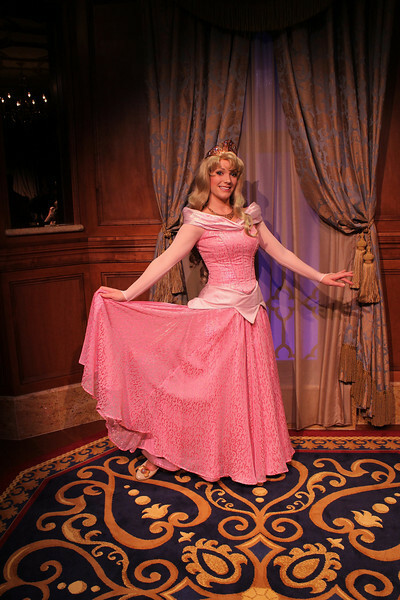 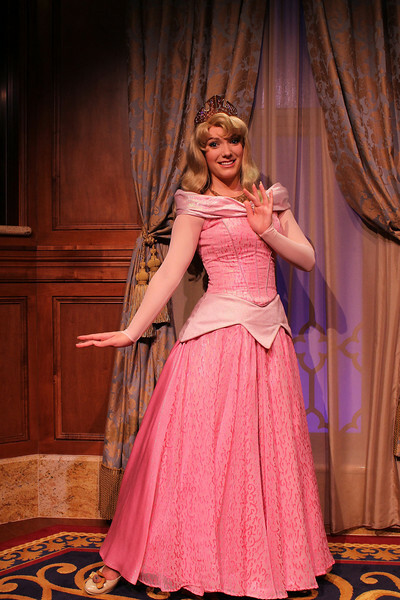 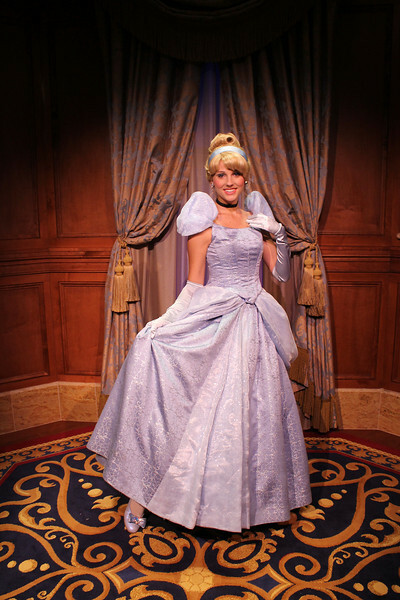 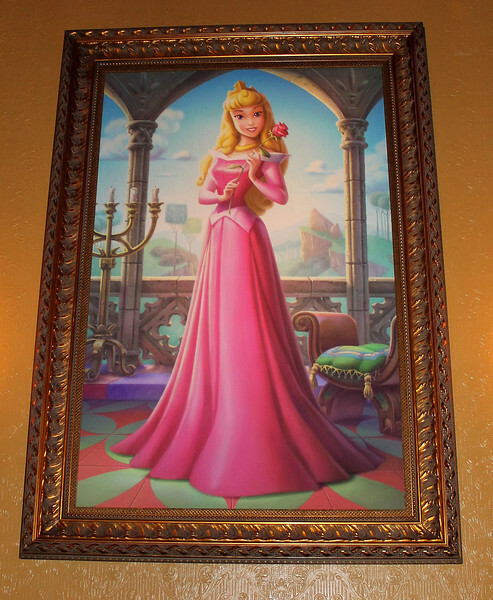 So, what do you think of Princess Fairytale Hall? 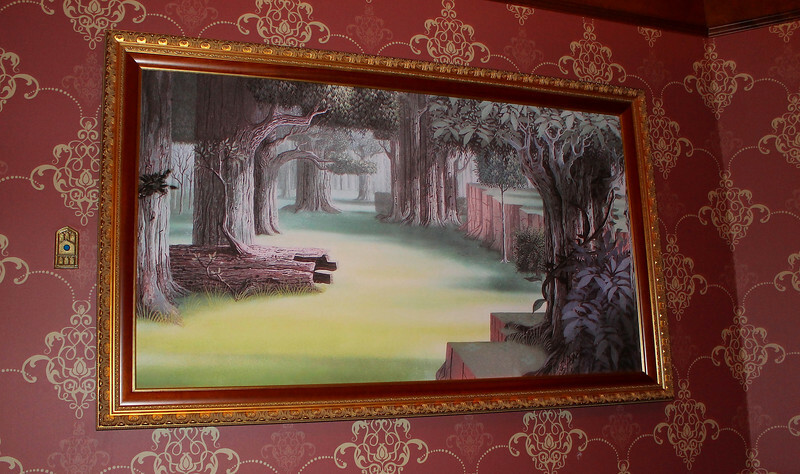 I don't know, I was really trying to like this but it was just so underwhelming. 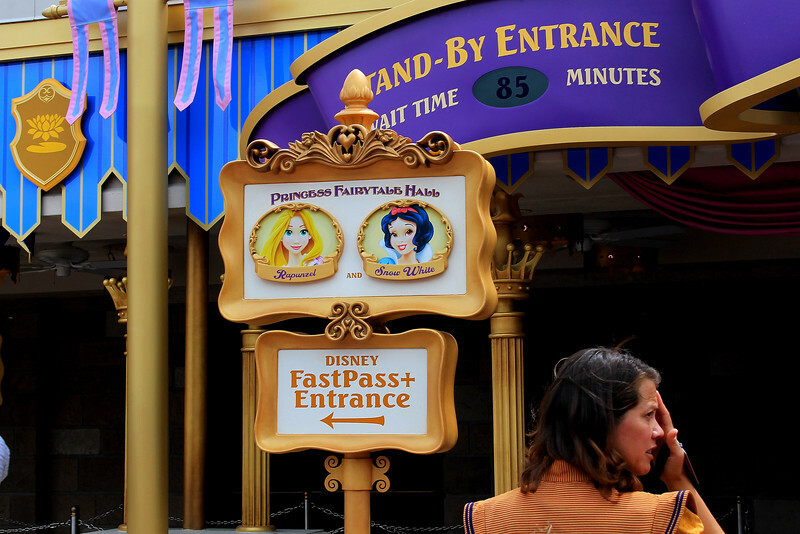 I couldn't even bring myself to wait in the normal line, I really pitied the families who were waiting an hour and a half and only got to meet 2 princesses! 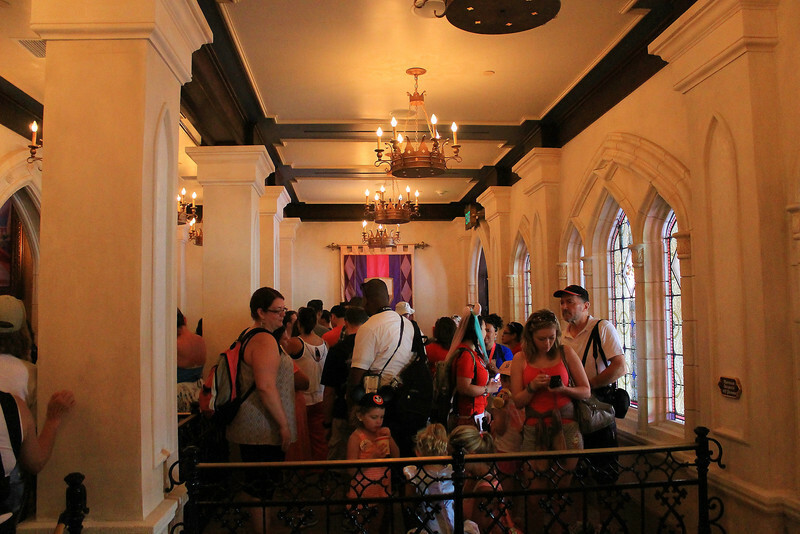 I was kind of mad that after waiting you didn't even get to meet them all. 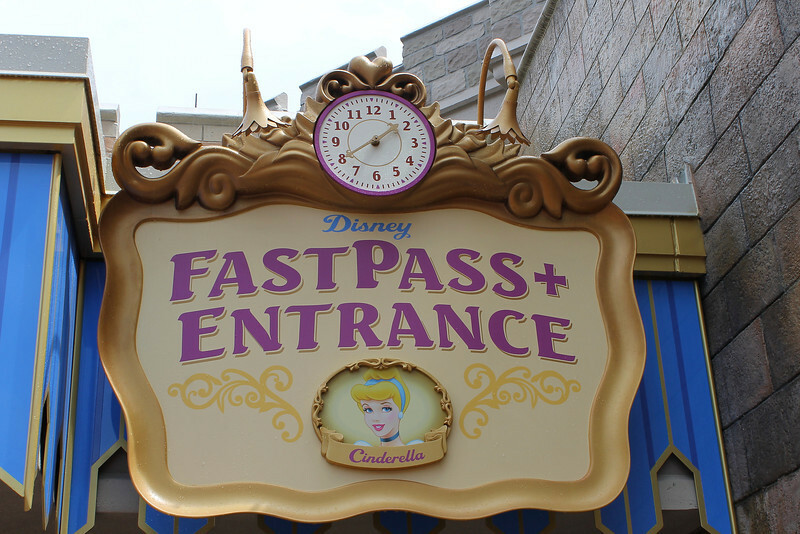 Definitely a let down.